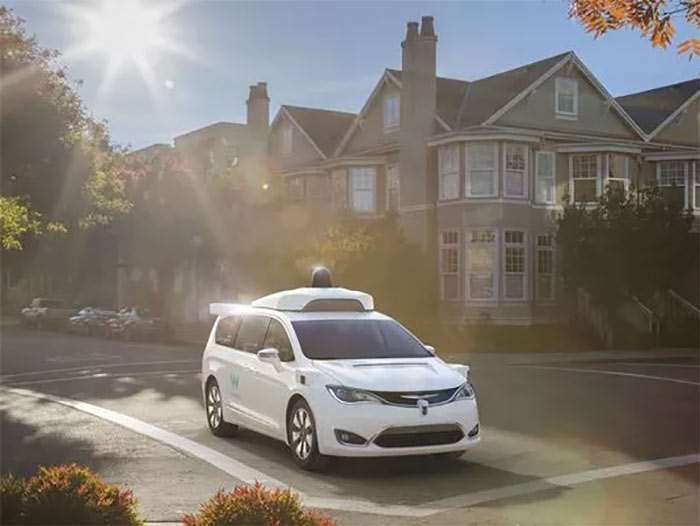 Waymo has revealed that its self driving cars have now driven more than four million miles on public roads. It took the company 18 months for their first million miles, since they things have been quicker and it took just 6 months for their last million miles. The company has been testing out their self driving cars in 23 cities in the US, this includes California, Arizona, Texas and more. When it comes to developing self-driving cars, experience is key to making the technology safe and ready for the road. That’s why we’ve been working to make Waymo the world’s most experienced driver. Now, Waymo’s fleet of vehicles has officially reached more than 4 million self-driving miles on public roads (for comparison, that would take the average American driver nearly 300 years to complete). These millions of miles of experience have been crucial to reaching our latest milestone: putting the world’s first fully self-driving cars on public roads without anyone in the driver’s seat. The company also revealed that it has driven a massive 2,5 billion simulated miles in the last year, this was done using 25,000 virtual cars to test out their self driving technology. You can find out more information over at the link below.